QUICK & CONVENIENT MEAL PREP: Prepare multiple meals in advance and safely store them in the fridge until you’re ready to transport one meal to school or work in the leak-proof lunch box included with the set. 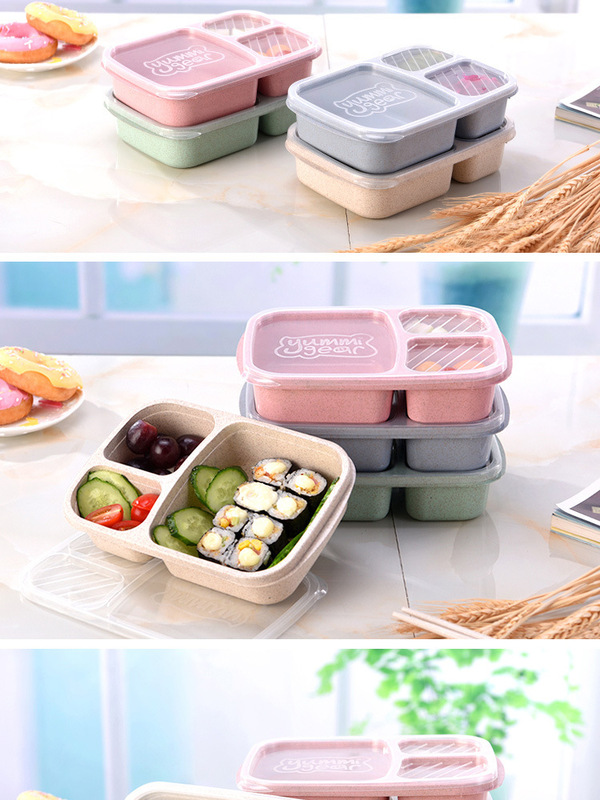 Easy To Clean: Oil blending and other blot have a little adhesion to this Bento box, easy to be cleaned, Bento box looks like a new one after cleaning it, fewer bacteria can survive in the bento box, providing a healthier diet for yours. 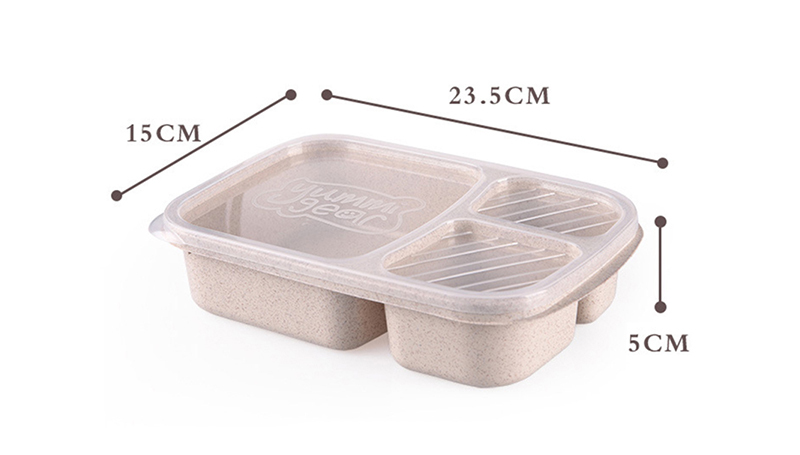 MICROWAVE AND DISHWASHER-SAFE: Removable compartment tray reheats food safely in the microwave and cleans up easily in the dishwasher.